Give the groom some love with these 101 unexpected mini messages from the bride. The bride can peel off these innovative sticky notes and post them anywhere the groom might see them: on his mirror, on his briefcase, or on his steering wheel. 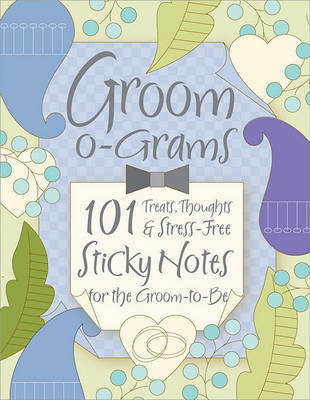 Give the groom some love with these 101 unexpected mini messages from the bride.